A surprise move to El-Kanemi Warriors has rejuvenated the career of former international, Bello Musa Kofarmata. With four goals this term and regular playing time, Bello is enjoying a new lease of life at Maiduguri. “That’s the truth. 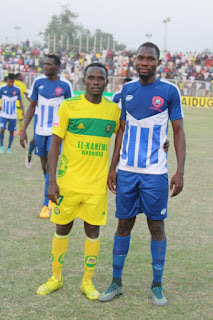 I am happy at El-Kanemi where I am playing regularly and scoring goals. 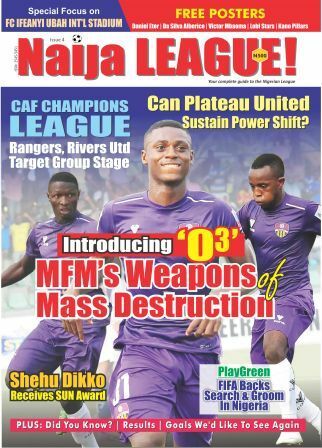 Kofarmata left home town club, Kano Pillars, where his career blossomed for Heartland, in 2010. However, a return to Pillars was uneventful, in 2014 and he headed for the East again to join FC Ifeanyi Ubah, in 2015. 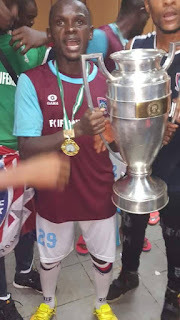 Despite winning the Federation Cup at FCIU, Kofarmata struggled for playing time, during his two-year stint, which prompted the decision to return to the North.